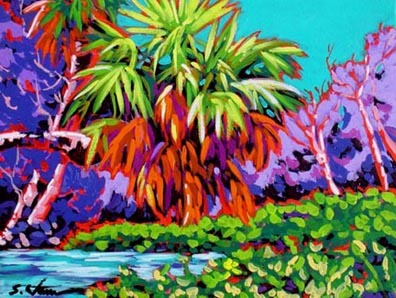 Sally C. Evans is one of the most dynamic, up and coming artists in the Southeast. 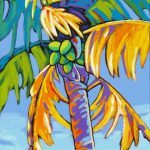 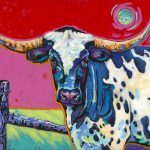 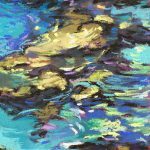 Sally’s subject matters include landscapes from Southwest to the Southeast and figurative works of animals. 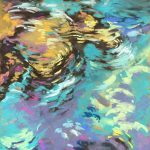 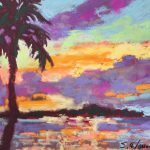 Sally’s paintings are a combination of beauty, dynamic energy, bold color and design. 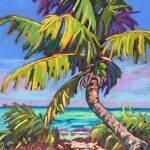 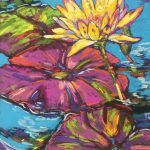 Sally’s resume keeps growing as her award winning paintings are selected for national and local juried art shows. 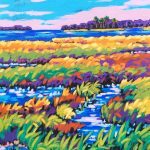 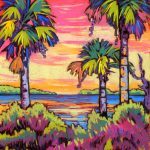 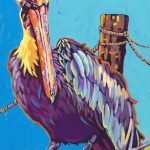 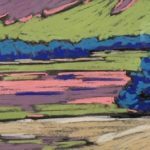 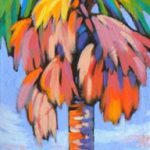 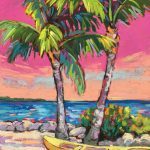 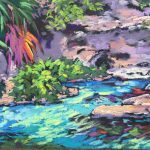 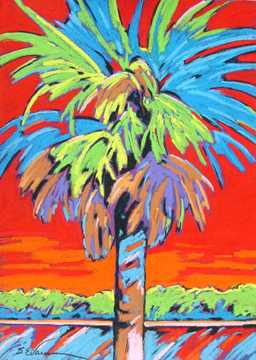 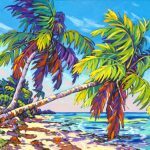 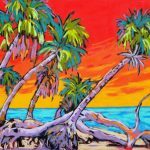 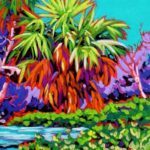 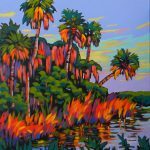 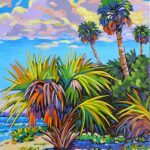 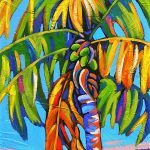 She has exhibited her work in galleries from Colorado to Florida.